You&apos;ll spend some quality alone time working hands-on to design elements for the site—but you&apos;ll also collaborate with editors, writers, our engagement team, and other key members of the Pacific Standard newsroom to produce awesome, industry-leading work. You&apos;ll have the opportunity to work on both large products—like our website and newsletters—and help us find innovative ways to create engaging daily and enterprise storytelling, building on the award-winning art and photography we&apos;ve become known for. You will have a high degree of autonomy and oversee Pacific Standard&apos;s visual identity across publishing platforms and on projects both large and small. You have an eye for visually compelling photography and illustration and an understanding of how to use them to deepen readers&apos; experiences. You can design and create visually engaging, on-brand illustrations and iconography for Pacific Standard&apos;s evolving digital presence. You have strong communication skills, and can make design decisions with the organization&apos;s mission and goals in mind. You have a collaborative attitude, a sense of humor, and an open and curious mind. You&apos;re deeply interested in the intersection of social justice and visual art. You can create/curate a distinctive and consistent look and feel for the Pacific Standard brand. You&apos;re able to help the organization grow in the areas of multimedia and interactivity. You believe that stories can generate empathy, and that design can maximize the extent that they can engage, inspire, and challenge. A solid foundation in design thinking and user experience principles. Experience providing art direction to illustrators, photographers, and other creative minds. A background in visual design with an appreciation for the finer arts of typography, layouts, and spacing. Four-plus years work experience, ideally in Web design, UX/UI design, and/or front-end development. We don&apos;t expect you to have all of these abilities, and we know you&apos;ll bring interesting skills and experiences that we haven&apos;t thought of. Don&apos;t hesitate to apply and tell us about yourself. This is a full-time position based out of Pacific Standard&apos;s Santa Barbara headquarters. We offer a competitive salary, commensurate with experience, and a generous benefits package. 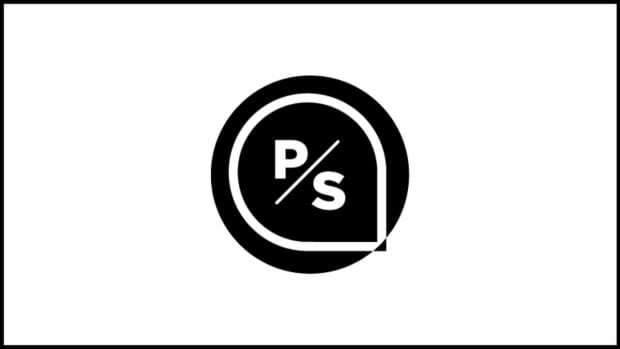 You will report to Eric Zassenhaus and be a member of our newly formed audience desk, which oversees the packaging, presentation, and distribution of Pacific Standard&apos;s content across our Website, social media accounts, project-specific microsites, and premium program. To apply, send us a résumé, cover letter, and several examples of work demonstrating your proficiency with design and user experience to ezassenhaus@psmag.com. Pacific Standard is looking for an experienced product manager—or an editorial leader with a background in Web development—to oversee the magazine's look and feel online. Pacific Standard is looking for a research editor to lead our fact-checking operations and ensure the accuracy, integrity, and transparency of our content. Pacific Standard, located in Santa Barbara, California, is seeking an enthusiastic, experienced director of marketing who is ready to work in a collaborative and innovative media environment.